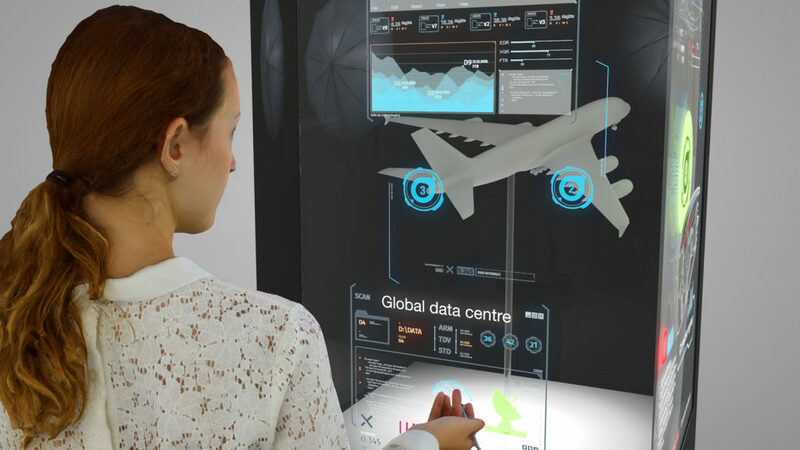 Augmented Reality provides the opportunity for your audience to interact with event spaces in a completely new and interactive way. From enabling visitors to your exhibition stand to trigger rich content (video, games, 3D products), through to creating a Pokémon GO style AR experience to encourage visitors to explore your next business conference, augmented reality is transforming the events industry. 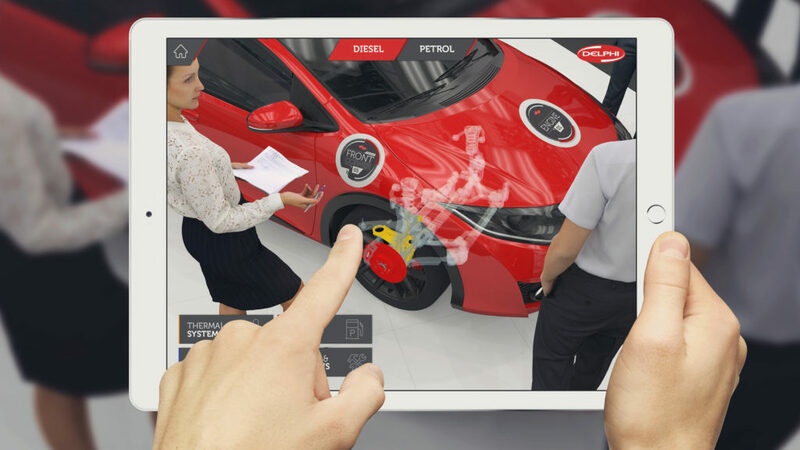 As leading AR experts, we’ve been fortunate to work on ambitious branded Augmented Reality events for global brands including Honeywell, Bauer Media and Delphi Automotive. We have delivered unique augmented installations using the latest Transparent OLED Displays, created an augmented realty ‘x-ray’ car experience and provided visitors with unique ways to share their event experiences through AR selfies. It’s our unbeatable blend of creative and technical skills that delivers unforgettable AR experiences.  If you want to transform the way that people experience your event then speak with our AR experts to see how we can augment your next exhibition, conference or gig.